A better understanding of how drought and fragmentation of watersheds interact to structure aquatic communities, alter the vulnerability of species to local extirpation, and determine the trajectory of recovery from disturbance is needed to inform proactive conservation and management actions. This project is a collaboration between the Chickasaw Nation, Aquastrategies, and the Oklahoma Cooperative Fish and Wildlife Research Unit. 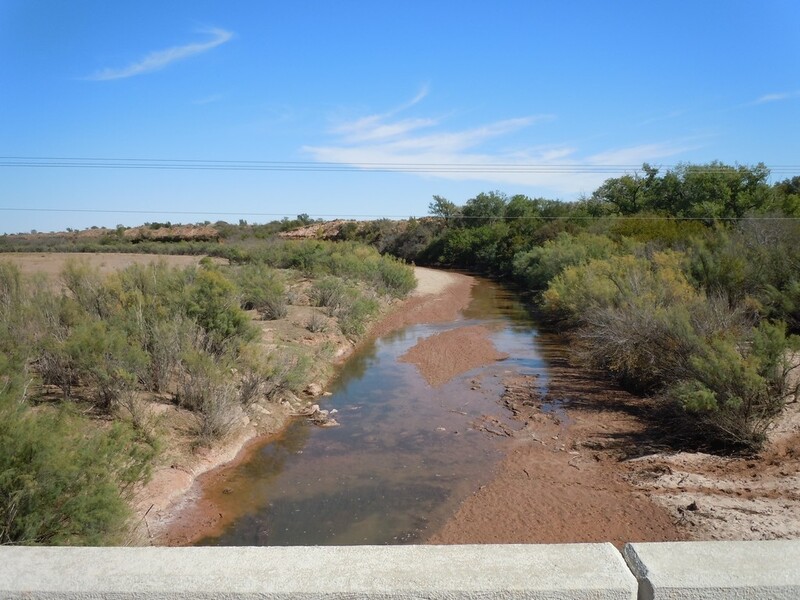 Our objective is to examine the effects of previous droughts on fish populations. We will compile fisheries data sets that have been temporally replicated within the Red River Basin. Hydrologic regime will be characterized to develop statistical relationships among fish traits, species, and indicators of drought. Our results will show which traits are most susceptible to drought, and which spatial locations have been most problematic for recovery following drought. The resulting model will be useful to developing water-management strategies in the basin that support both vulnerable fish populations and human needs.